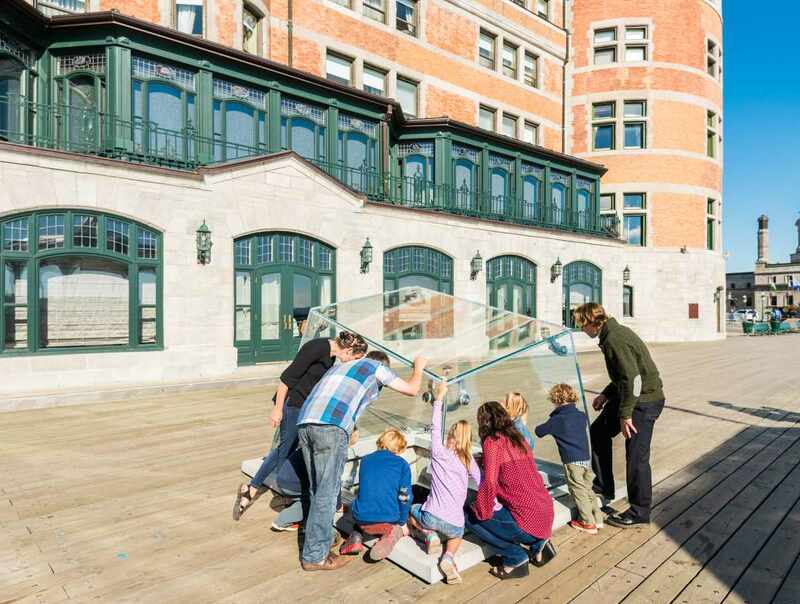 Explore what lies beneath the Dufferin Terrace in Old Québec! 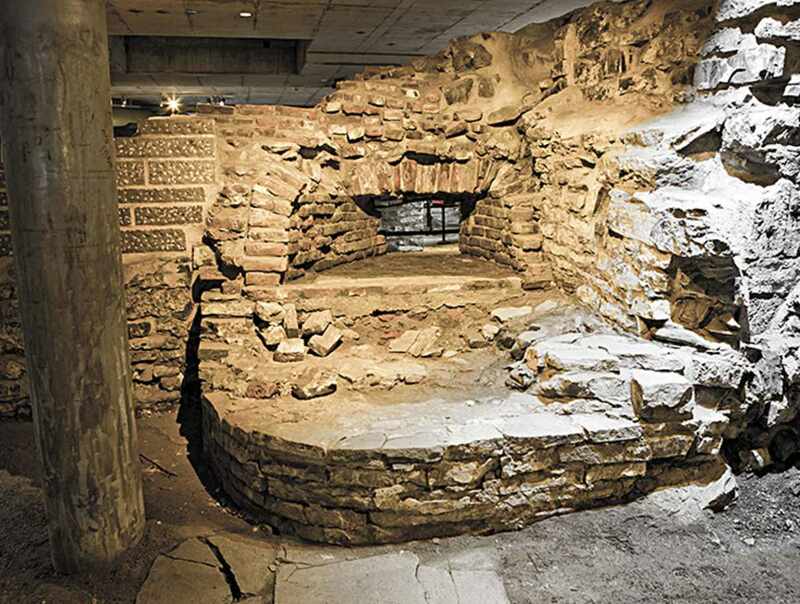 This authentic archaeological crypt reveals the official residence and seat of power of the French and British governors between 1620 and 1834. 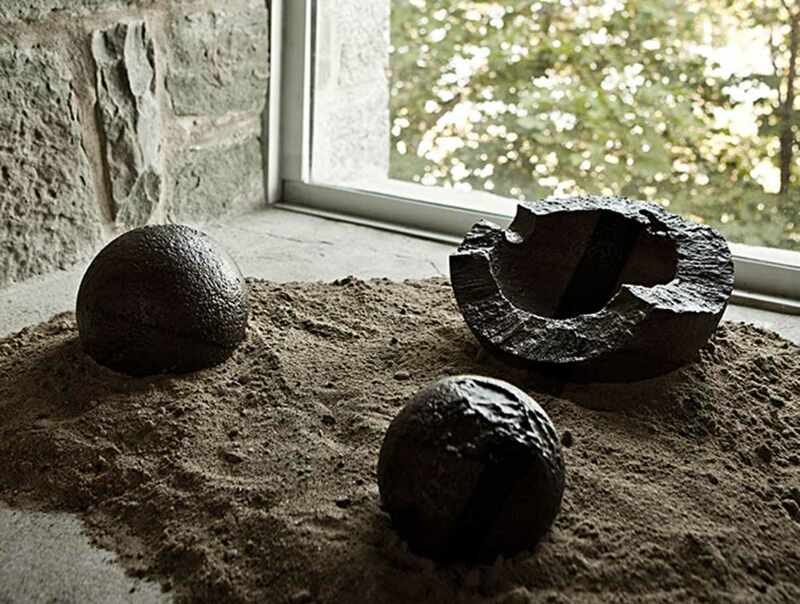 Let us tell you more about the life at the château affecting all North America were made. 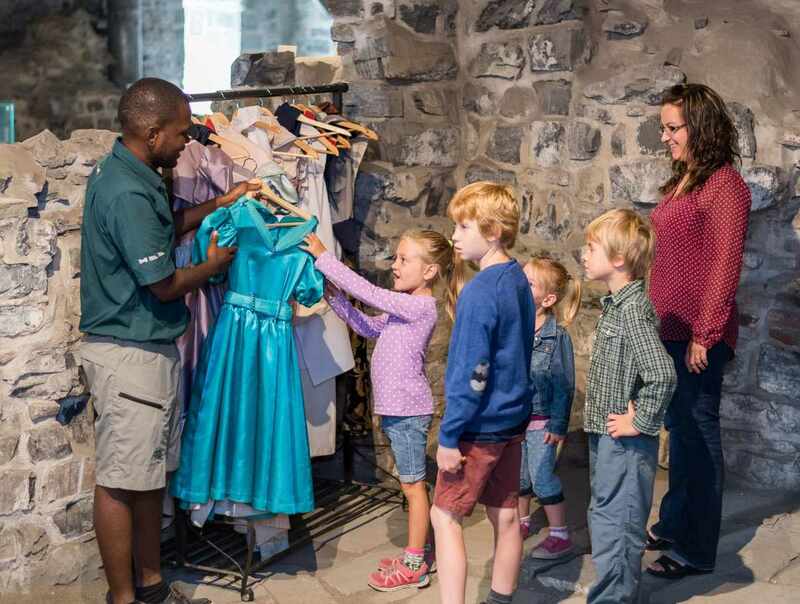 Choose between a self-guided tour and a guided tour by a Parks Canada team member for a complete experience. 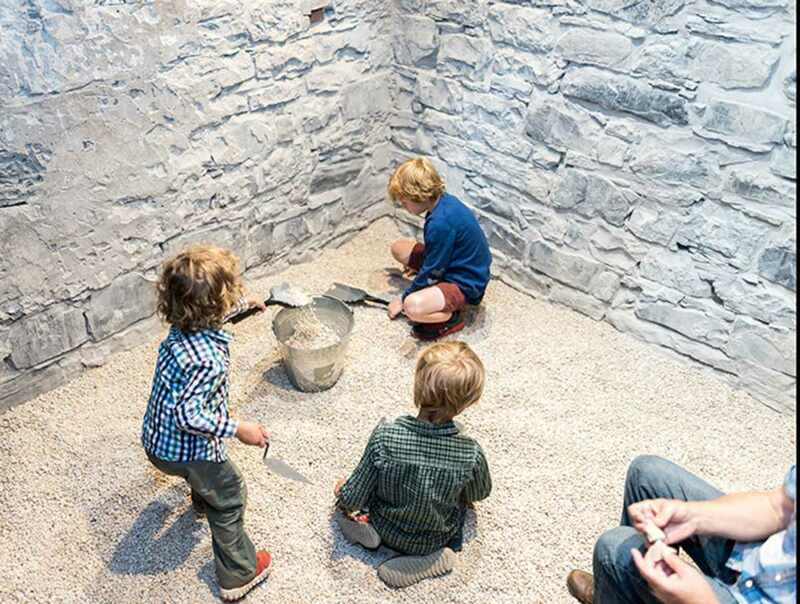 Pssitt… Admission is free for youth 17 and under. Hours: May 18 to November 3, 2019, open daily. Year-round for groups, upon reservation. Guided tour (45 minutes): May 18 to June 21 and September 3 to November 3, 2019: 6 departures per day: French departures: 11:15 a.m., 2:15 p.m., 4:15 p.m. English departures: 10:15 a.m., 1:15 p.m., 3:15 p.m. June 22 to September 2, 2019 (high season): 8 departures per day: French departures: 9:15 a.m., 11:15 a.m., 1:15 p.m., 3:15 p.m. English departures: 9:30 a.m., 10:30 a.m., 1:30 p.m., 3:30 p.m.